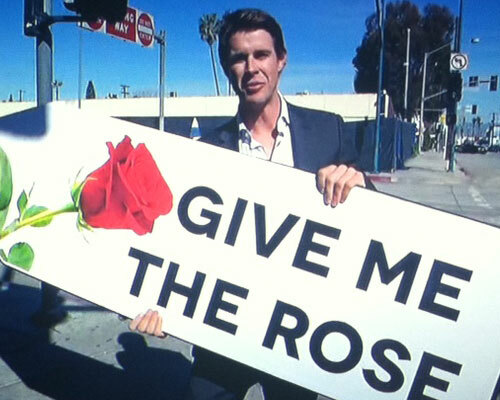 Love them or hate them, The Bachelor and The Bachelorette are totally addictive. Both shows draw you in and make you want to live in their crazy world (at least for like a minute) and visit the Bachelor Mansion, because it seems SO wild and bizarre that it might actually be fun. Over the years, there have been contestants who win your heart (we’re looking at you Kaitlyn Bristowe) and ones who have made you so angry you don’t know why you’re still watching. 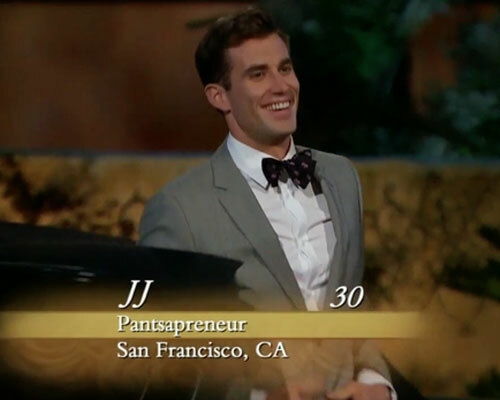 That being said, the craziest part of the show are the over-the-top or seemingly made up professions the contestants have IRL. 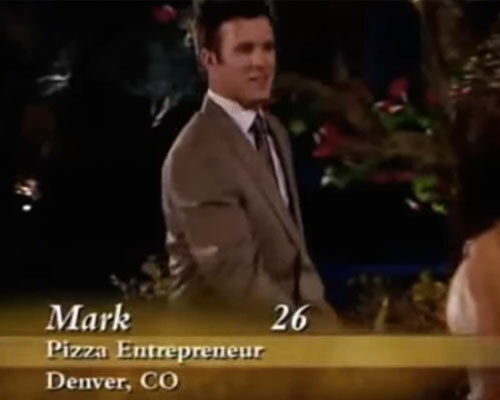 Here are just some of the wackiest Bachelor and Bachelorette professions (but we have to admit, some of them would be kind of cool jobs). Healer. Yes it sounds like a witch doctor, but if you could actually heal someone, this would be a great job. People would LOVE you. Plus, you’d be helping people and that’s payment in itself. 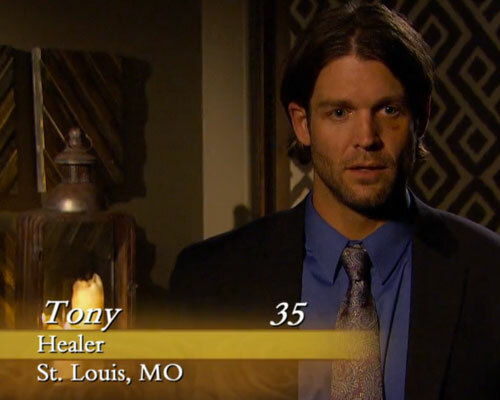 Side not: Tony was crazy, but his job would be awesome. Jumbotron Operator. All right we know this is a real job; we’ve seen movies and been to sporting events, so duh this exists, but have you ever actually thought about it as a profession? Working the kiss cam all day, wouldn’t be too shabby. Sign Spinning Inventor. This is a genius idea and easy to execute. Plus, you don’t actually have to spin the sign, although that sounds like fun too. Dog Lover. We already do this, so duh we’d like it as a job. Do you think Kelly actually got paid to love dogs, or was she just a volunteer dog lover? Free Spirit. We can make a living at this? Sign us up! Nothing but peace and love and flowers, sounds pretty nice, don’t you think? 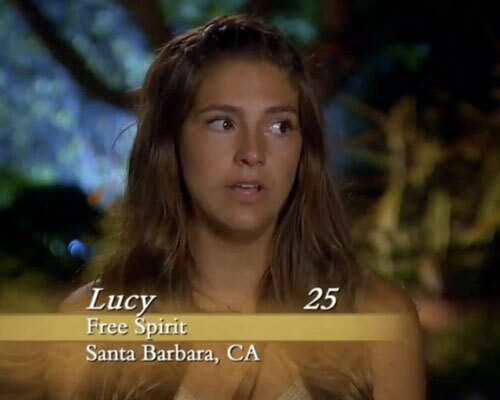 Too bad Lucy was kind of crazy and more a wild child than anything. WWE Diva in Training. You’d be a diva in training, which is pretty exciting. Even if you don’t like the WWE aspect, the title of “WWE Diva in training” sounds super cool. Chicken Enthusiast. Okay this is ridiculous, yes, but chicken is tasty. 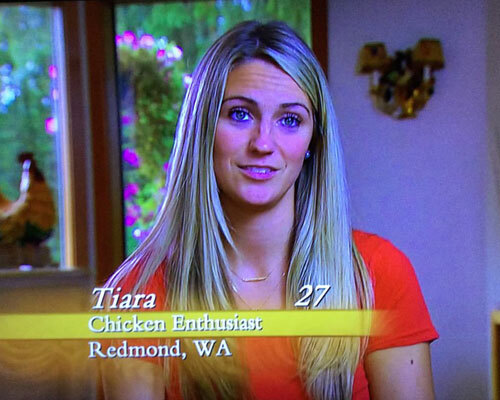 Even though Tiara claimed she LOVED chicken, which included raising them, hanging out with them and eating them, we’d sign up for chicken tenders alone. No pet chickens, sorry. Twin. Everyone wants to be a twin, or has thought about what it would be like to have a twin, but it’s just not an actual job—sorry. However, Emily and Haley do book gigs together (like, you know, this show) and tried to be cheerleaders together, so maybe it is a job. We’re still skeptical, but maybe it is. Pizza Entrepreneur. OMG, what does this entail? Tell us more! Former NBA Dancer. No work and all the glory, we could get use to this. Okay, so technically she was an NBA dancer and had to work (very, very hard) in the past, but currently she’s sitting pretty and probably knows famous athletes, which is a serious bonus. Pantsapreneur. What does this even mean? Do you wear pants, make pants, buy pants, what? We are SO intrigued. Mansion Caretaker. Watching a big house and getting paid for it? Yep, we’re in. 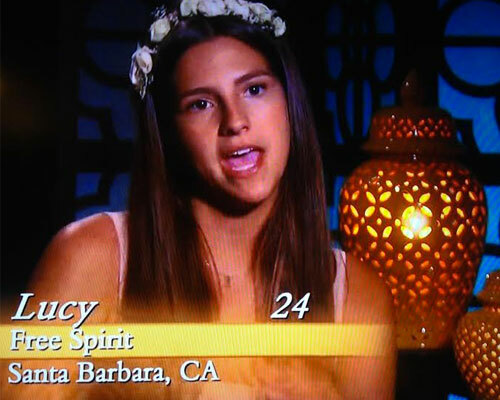 This was a real “job” on Season Three of The Bachelor. Beer Chemist. Does this include drinking beer? LOL, obviously it includes tasting the product, so ya, it’s a cool job. Socialite. We’re guessing this means princess, right? Well, it really means going to lavish parties and getting paid to be at different places at different times. So it is like a modern-day princess.